We’re psyched to have Arc’teryx back with a fleet of demo goods for you to try out this year. Arc’teryx is based out of BC, and has the mountains embedded into its every stitch. 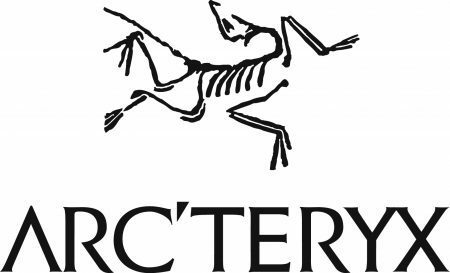 Our friends at Arc’teryx Boston host many events at their Newbury Street store. Check out their list of events for informative, stoke fueled things to do in the Boston area (and there is usually great opportunities to win gear too)! Sign up for some clinics, and check out this sweet demo gear before the general public! 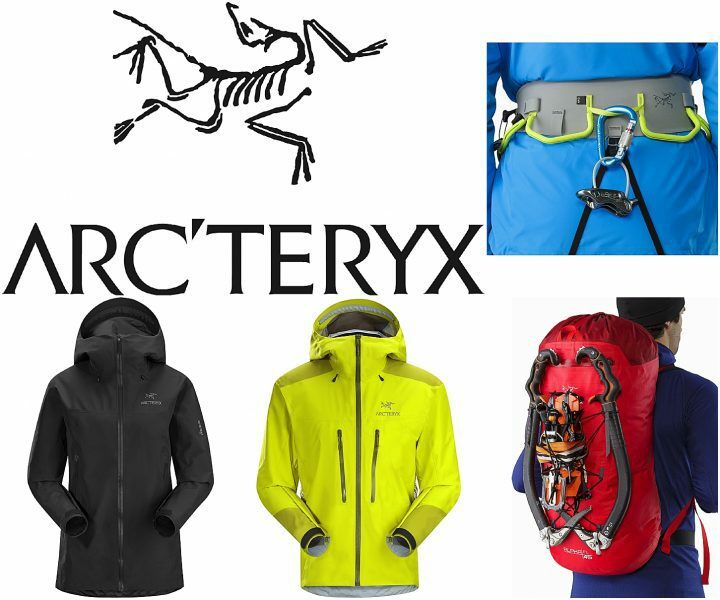 Arc’teryx brings tons of gear to get you fully kitted out. From puffiess, to harnesses, to boots, to jackets, to mitts. Heres a Sneak Peek of some jackets, packs and harnesses available below! This company takes design seriously. Based out of Vancouver, BC, the coastal mountains are their testing ground. Mike Blenkarn is an original, a creative thinker and a fixture in the R&D Department at Arc’teryx. A huge part of how he figures out what needs to be created and how to make it work best is through being outside and active. Here’s a little good news to warm you up on this cold, cold morning – Arc’teryx will be back at the 2017 MWV Ice Fest! As usual, the Arc’terxy crew will be bringing a smattering of the latest and greatest gear that they have to offer. With layers like the Dually Belay Parka, the Proton jacket, and the Alpha SL hard shell, you’ll be looking good and feeling warm while ripping around the ice crags of New Hampshire! 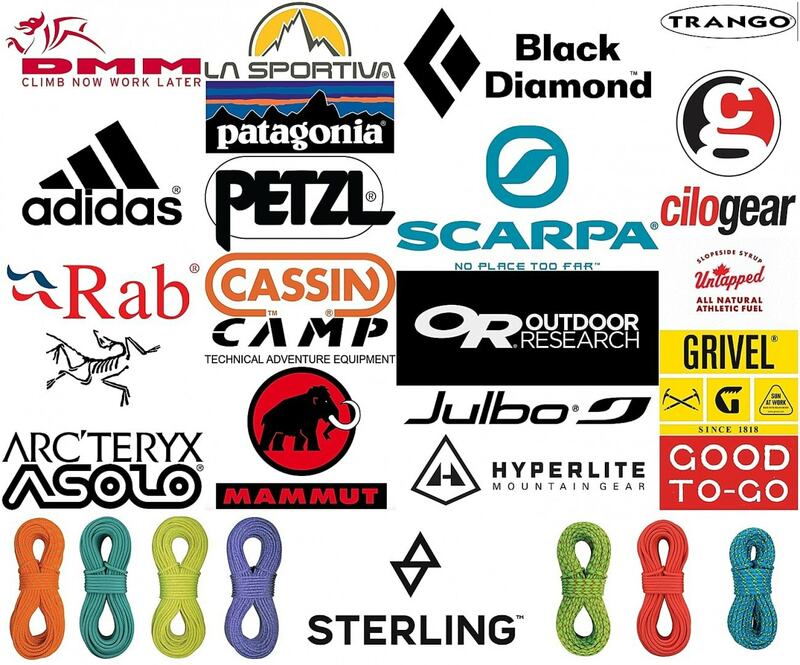 Add in some Alpha series gloves and Acrux boots, and you can be fully kitted out by this rad company! Be sure to stop by the Arc’teryx table to meet these great folks and demo some of their awesome gear! Great Deals, Clinic Highlights, & FREE Demos! Winter is here! The recent rains helped the ice grow bigger and Tuesday night we received 6 inches of fresh snow! 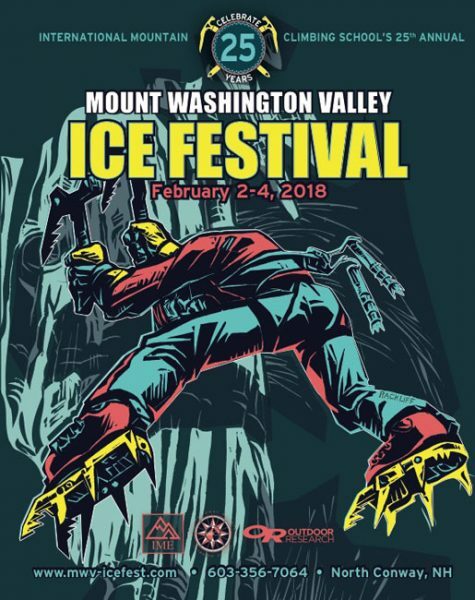 We are another week closer to the Mount Washington Valley Ice Fest, and courses are filling up! We wanted to highlight a few great clinics and deals for you below! We are offering 10% off Friday’s Ice Climbing 101 course! Have a friend who has always wanted to try it? This is the time to get them hooked! 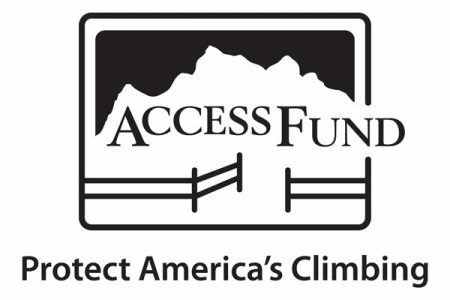 Try Outdoor Research’s Mixed Climbing 1o1 clinic! 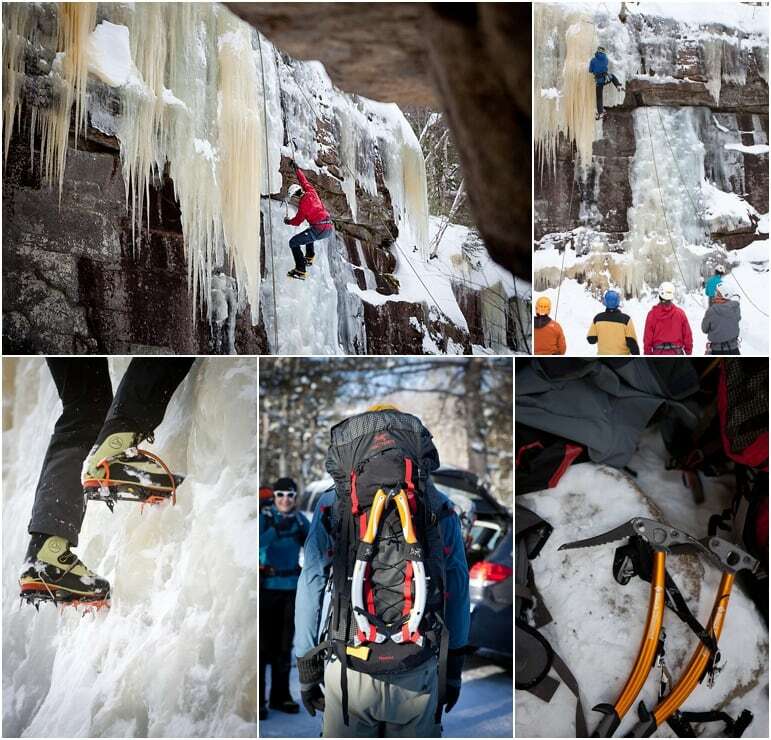 Learn from the best on how to deal & climb on rock & transition to ice with your tools! 1 Day Ice Rescue (Fri) & 2 Day AVI Awareness Course (Sat. & Sun): Know before you go! Avalanche pro, Joe Stock, from Alaska is here to teach these course! Summit Mount Washington Clinic! Offered on Friday & Sunday. All the demo gear is included for FREE for all clinic participants! And is open & free to the public too! 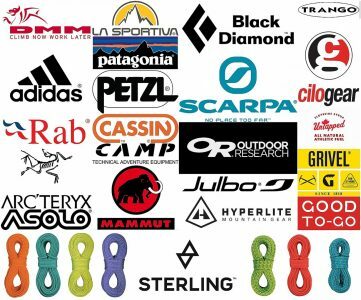 Come demo gear from : Outdoor Research, Camp, Cassin, Patagonia, Grivel, La Sportiva, Rab, DMM, Petzl, Black Diamond, Asolo, Ibex, Hyperlite Mountain Gear, Dry Ice Tools of Furnace Industries, Mammut, Scarpa, Trango, Arc’teryx, & Adidas!